10 Questions Interview With Metropolitan Opera Star, Patrice Munsel. Patrice Munsel was convinced that she wanted to be a professional whistler when she was a little girl, growing up in Spokane, Washington. But that all changed when she heard a Metropolitan Opera playing on the radio. She was so enchanted with the music that from there on out, Munsel dedicated herself to singing. 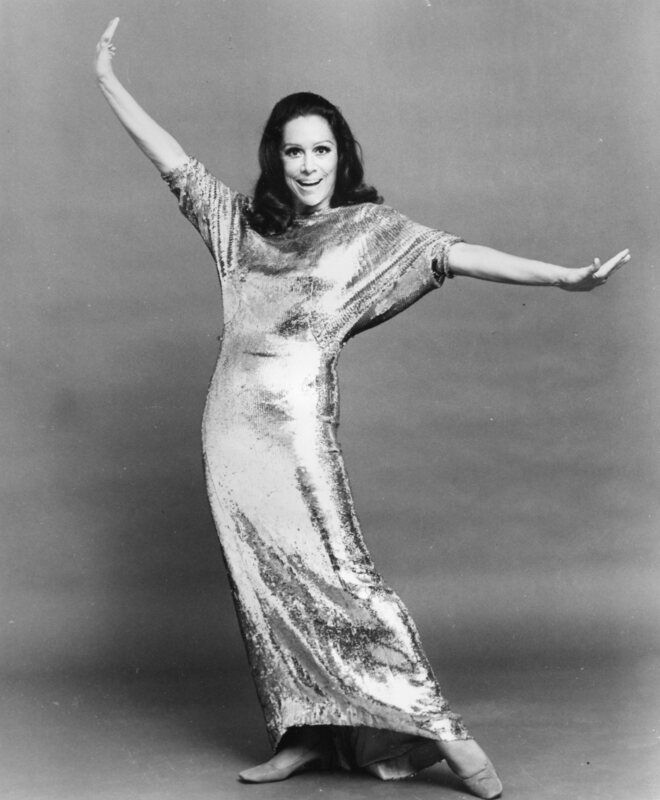 Munsel moved to New York City at the tender age of 16 to dive into show business. In 1943, Munsel entered into the Metropolitan Opera Auditions of the Air, a radio show designed to offer young singers an opportunity to perform at the opera; the American Idol of yesteryear. Munsel gave the audition all she had and voila, she won $1,000 and a contract with the Metropolitan Opera. 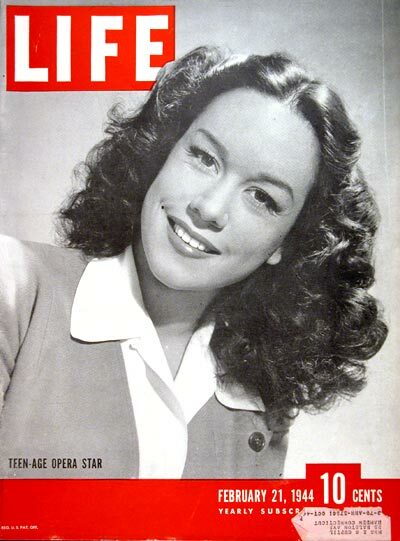 Munsel was nicknamed “Princess Pat” and was the youngest singer to ever star at the Metropolitan Opera. Some of her major roles were Philine in the opera Mignon, Olympia in Tales of Hoffmann and Gilda in Rigoletto to name a few. Today, Munsel doesn’t live in the big apple, but has made her home in the beautiful Adirondacks. 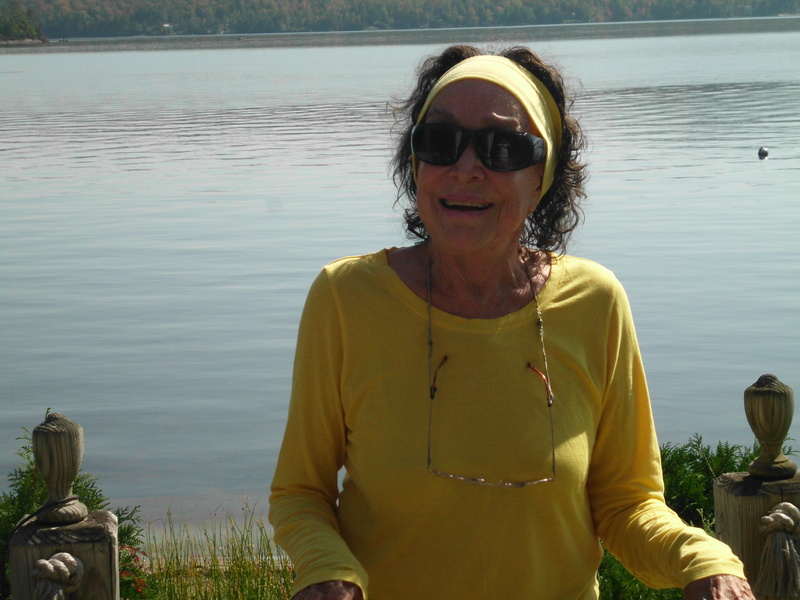 The first time she visited the Adirondacks was 40 years ago and she instantly knew that she wanted to spend a lot of time there. “There’s nothing better than living in the Adirondacks,” Munsel said. 1. What is your favorite aspect of living in the Adirondacks? New York is an easy drive away! The mountains are so gorgeous and the lake that I live on is spectacular. The Adirondacks are exceedingly special to me. 2. Obviously, New York City is very different than the Adirondack Region, was it a difficult transition for you to move? No, I adore the lake and watching the snow come down. I love being able to rip off my clothes and jump in the lake! The Adirondacks are very different, but I thank God that my husband and I decided to make this place a part of our lives. 3. Do you have a favorite season? No, I just love them all! It’s all unique and wonderful. Of course you have to have your wardrobe for the snow and your wardrobe for the summer! 4. If you could describe yourself in one word, what would it be? 5. If you could describe the Adirondacks using only 3 words, what would they be? There are so many words to use! Can I use two? Overwhelmingly beautiful. 6. What is your favorite song to sing? I just love singing period. I guess the song “True Love,” written by Cole Porter and made popular by Bing Crosby and Grace Kelly in the musical High Society in 1956. It’s a marvelously simple song, but says so much. I just adore singing, for myself and for my audience. 7. Do you have any family that has inherited the opera gene? No opera genes have been passed down. My children enjoy seeing me in the theatre, but are not a part of it themselves. All my children are very theatrical though! I am just blessed with wonderful, amusing children. 8. What are your hobbies outside of singing? Sketching and painting. God blessed me with talent that I simply adore though and I use it as much as I can and it’s something I truly love doing. 9. Do you ever get stage fright? No, I don’t get frightened at all, it’s not in my nature. I love an audience and being on stage. 10. Before you sing, do you eat or drink anything special to loosen your vocal chords? Nope, I just open up my mouth and sing!